Based on the research from noted Bible expositor John MacArthur and The MacArthur Study Bible, this 12-lesson study guide features Keys to the Text, and journaling space for personal reflection. 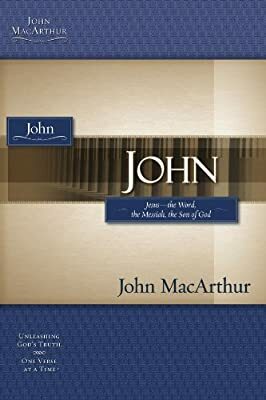 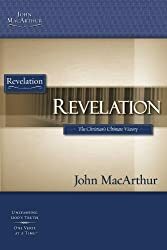 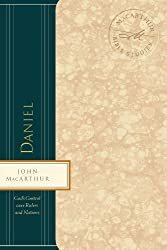 MacArthur's spiritual and scholarly insights on the Book of John examine the role of servant-leadership in the life of this beloved disciple—and the modern believer. 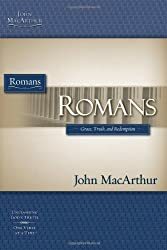 Ideal for individual or group study.